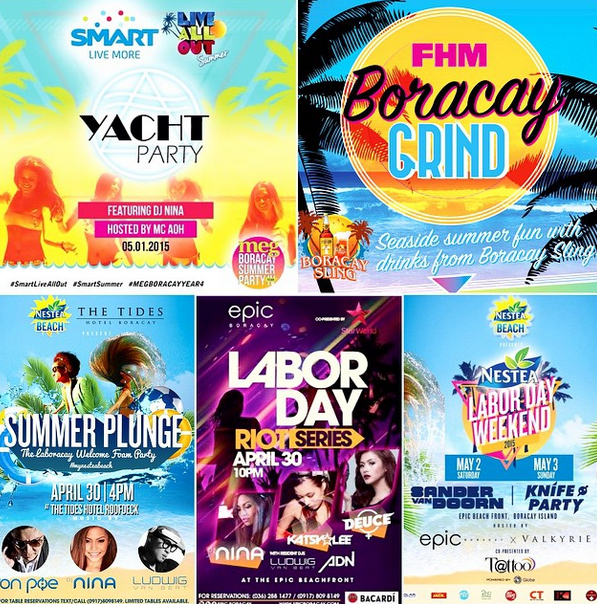 Events & Gigs in Boracay, Philippines: Philippines Labor Day Weekend | Laboracay 2015 | DJ’s in Laboracay Weekend – DJ JVC | DJ for hire in Philippines | DJ Mixtapes, Clubbing and Music Festivals in Manila, Philippines. 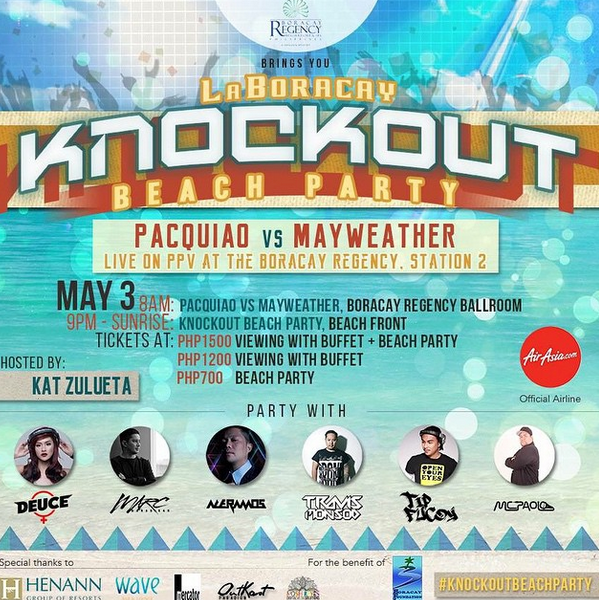 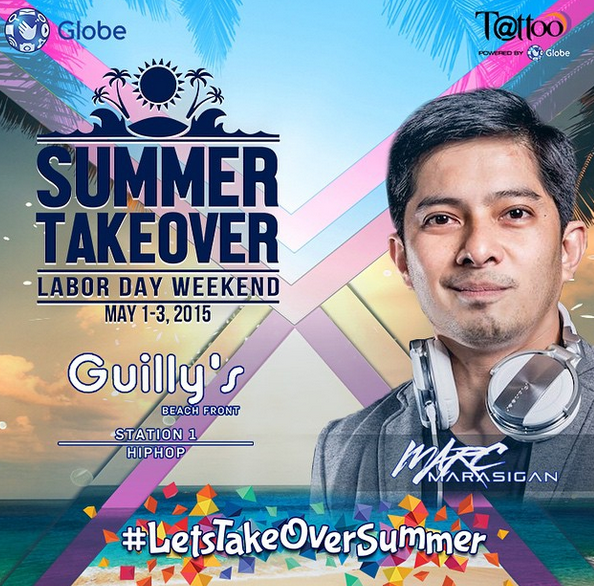 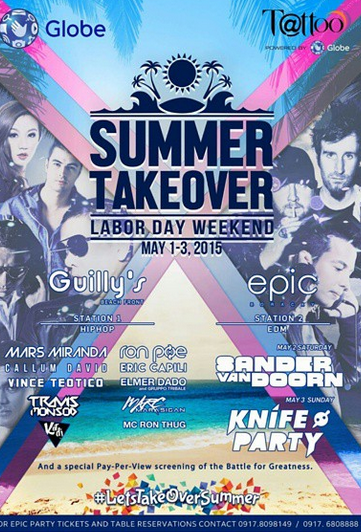 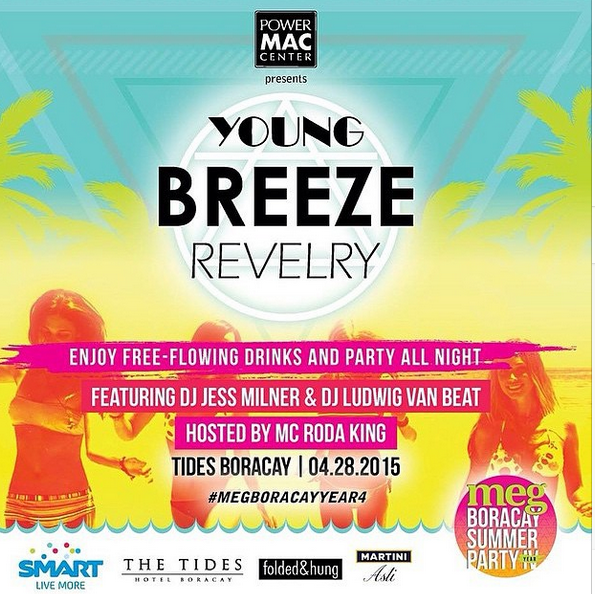 Here are the gigs that will happen this Laboracay 2015. 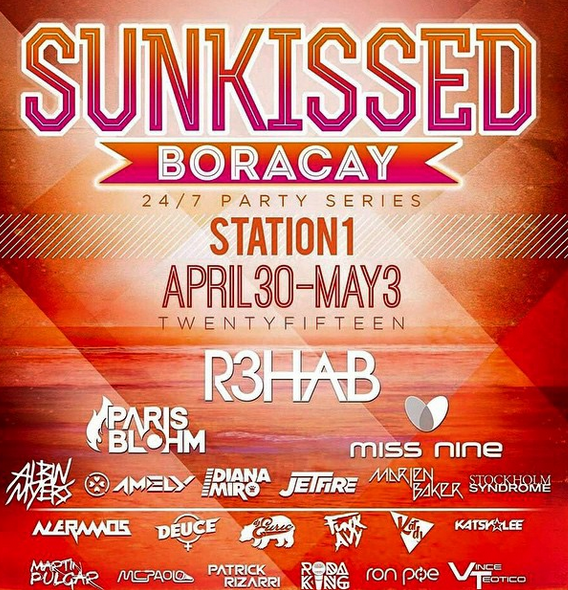 Photo credits: to the DJ’s, photographers and graphic designers.